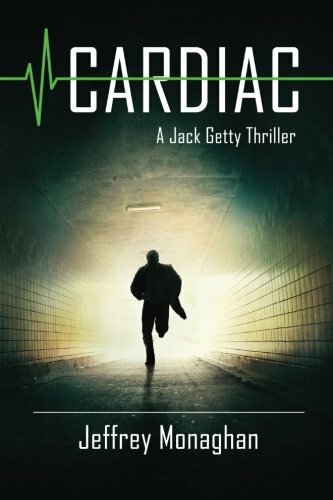 Cardiac is a thoroughly suspenseful novel. In great part because of how personal it is. It isn’t that uncommon to read a plot where someone is blackmailed or coerced into doing something wrong. Sometimes with threats to your life. Bad enough, but what if someone could control your pacemaker? That would surely bring that tension up several notches, right along with blood pressure. Once anyone has endured the pain of a heart attack, the fear of another must loom in their mind. When the push of a button can access a pacemaker, one could incapacitate when they choose. Or they can kill. There is no outward force you might defend against. It is within you. There you should give you good reason to read this captivating novel. Finding out what Jack does about it is still another. 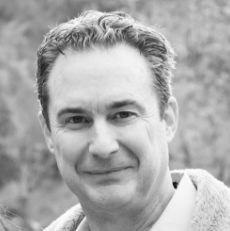 Jack Getty is CEO of his struggling biotech company, a company with a new product to introduce that will change lives as well as his firm. So why is it all happening now? At the announcement of the discovery, he suffers a heart attack. When he leaves the hospital with a new pacemaker, it is to relax and recover. So when he gets the first text message, it is hard to comprehend. “Mentor” claims responsibility. Who are they? 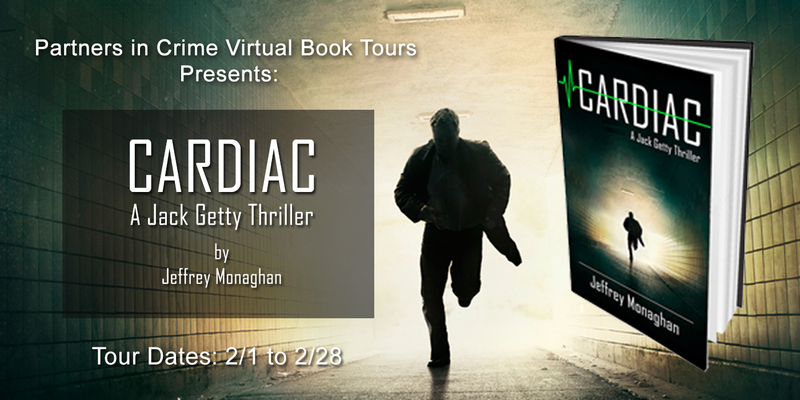 An employee wants Jack-and his family—to suffer. A kidnapping that will change everything. Still another man is planning a company takeover. Mr. Getty is a good man, trying to lift his company back up for his employees as well as himself. He is doing the best he can. The author has created a likable, balanced character. He tries to help others. In one scene he stops to help a homeless man, an angry vet. It touched me that with danger and threats in his own life, he would stop to listen. Technology is created for good, but generally comes with the downside. That would be hacking, a danger to nearly every field. The author makes it easy to imagine his scenario occurring in real life. It was very fast paced as you might expect with what occurs. Twists and surprises were there as well. There were moments that Inspired fear. There were warm moments when we saw Jack at his best. Throughout, it was an exciting story that was a pleasure to read. There were some things left unresolved, hopefully because of a coming sequel. The title says it is a Jack Getty thriller, which implies that we can expect more. It should be interesting to see where else Jack and his family will take us. Looking forward to seeing what Mr. Monaghan comes up with next. Personally I want to know just what happened to Bear? Give it a read. You will enjoy it. Catch Up with Jeffrey Monaghan on Facebook 🔗! Thank you for the great review. I am glad you enjoyed Cardiac. And yes, there is a sequel in the works. I will be sure to send you a copy as soon as it is available. Thank you Jeff! It was my pleasure. I’ll look forward to the next one. So glad you enjoyed this book. I had trouble putting it down and look forward to more work by this author!